With over 6 years’ experience Britt can help you achieve the look you dream of! Has a passion for changing peoples looks with a new cut. 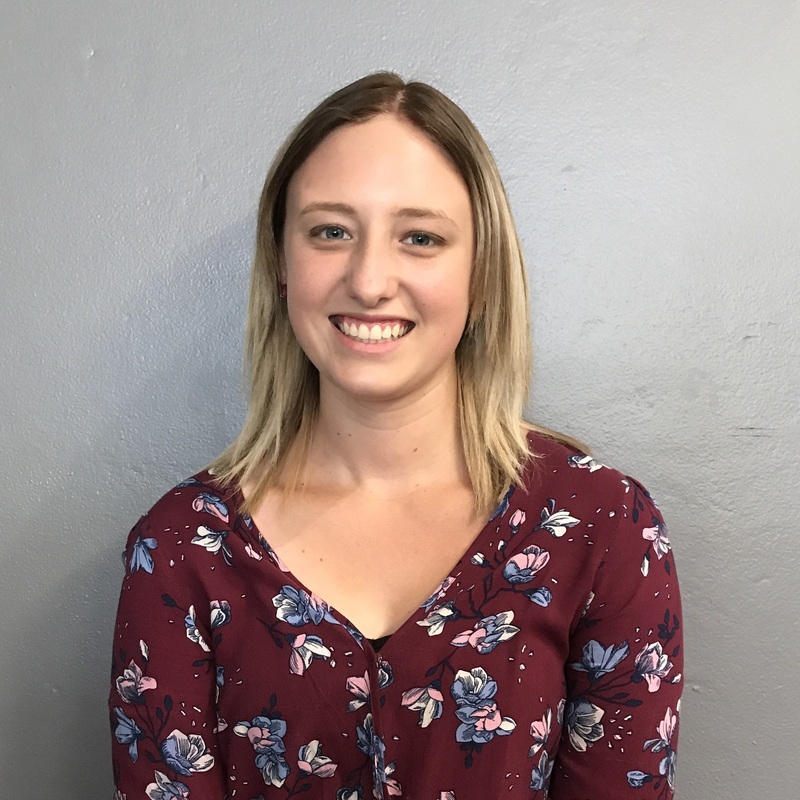 With over 8 years’ experience Amy loves nothing more than changing people’s looks and having clients leave the salon feeling flawless and fabulous. 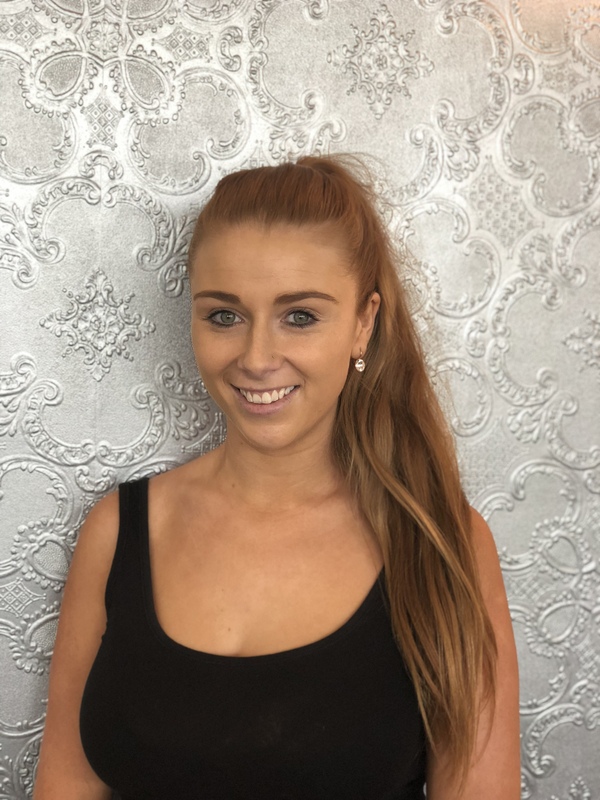 Amy has completed her Cert 3 and Cert 4 in hairdressing, training, and assessing, and was nominated for Apprentice of the Year in 2012. Liv is our young, up-and-coming apprentice with a passion to learn. 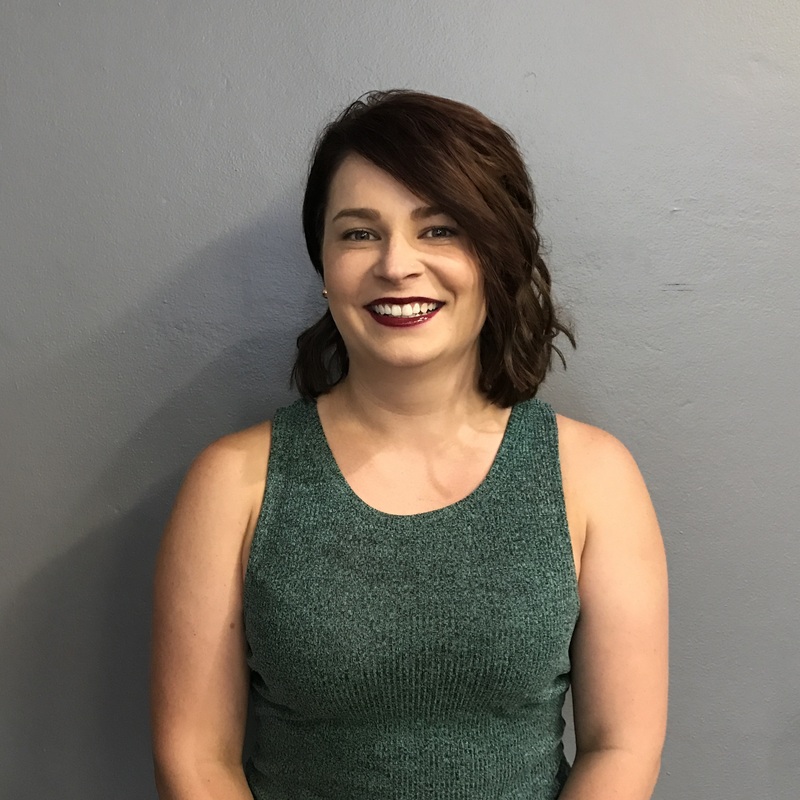 Beginning her apprenticeship in 2017, Liv is excited to work in our salon and learn from our talented team. Click here to download the pdf pay to write essay format of this visual.